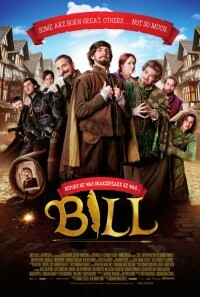 Made by the Horrible Histories team, this comedy has a unique take on William Shakespeare’s lost years with murderous kings, spies, lost loves and a plot to blow up Queen Elizabeth. Keep up to date on the Twitter page, it will be showing all over the UK. 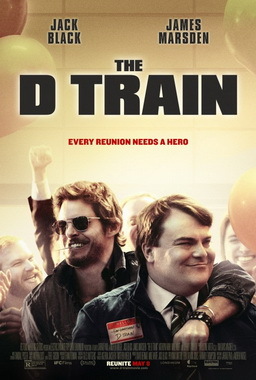 Jack Black is struggling to get interest for a High School reunion, until he realises the handsome actor in a Baywatch rip-off (James Marsden) is a former school pal and his presence might get people coming along. Trouble is, Marsden is a bit of a loose cannon and Black’s personal deficiencies are exposed along the way. The official website has the trailer and more; it will be playing in key cities only, so use Find Any Film to locate your nearest screening. 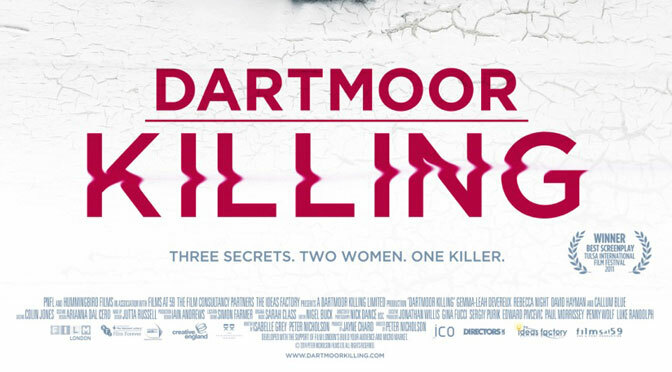 Brit thriller in which a young woman is taken to Dartmoor by her friend, only to discover it is a trap to reunite her with a childhood boyfriend she can’t recall, following amnesia after a traumatic event. If you don’t think this sounds a little too far fetched, check out the official website for more detail. On a limited run only, details of screenings are online too. 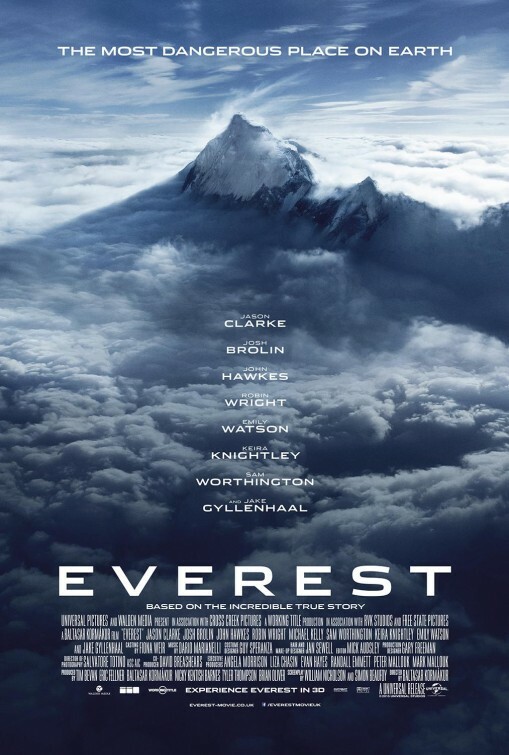 Star-studded adventure about a climb to the top of the titular peak, with Jason Clarke, Jake Gyllenhaal, Keira Knightley et al. The official website has the trailer, gallery and posters. The film will be playing across almost all UK cinemas. 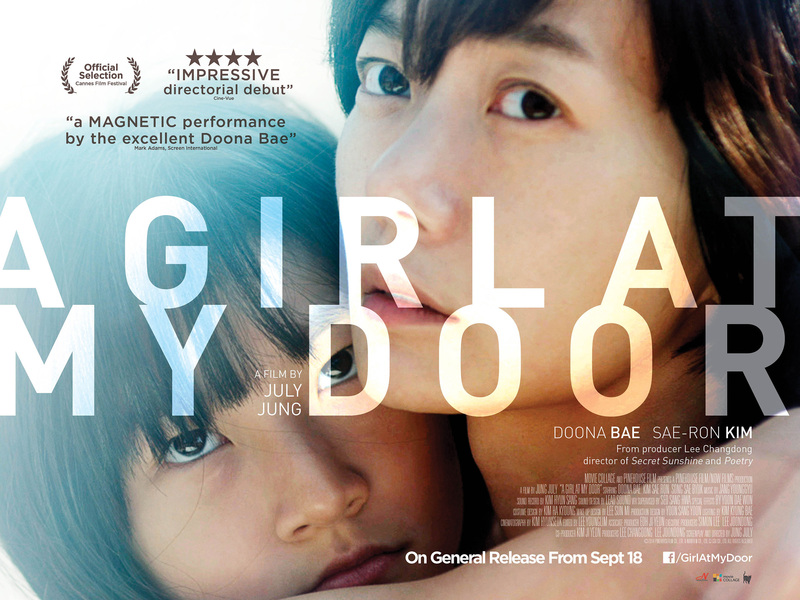 South Korean drama about police woman who is transferred to a remote location following a finding of misconduct. On her first patrol she encounters a mysterious young girl excluded by her local community. She witnesses the girls situation and is compelled to protect the girl from her family by letting her move in. All is well with this unconventional arrangement until Dohee’s drunken father decides he wants her back. 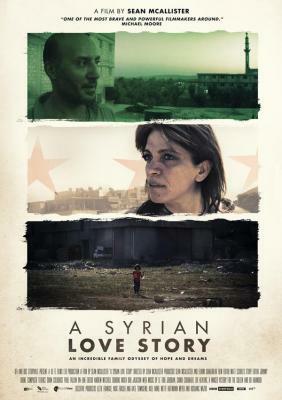 See the official Peccadillo Pictures webpage for details about the film; this will be showing at key cities only so check out Find Any Film for where you can catch this. “Somewhere between Rembrandt and Eraserhead” is how esteemed critic Roger Ebert describes this feature from director Pedro Costa. The film follows Ventura – the enigmatic lead of Costa’s earlier groundbreaking film Colossal Youth (2006) – as he traverses a seemingly endless night populated by the ghosts of his, and his country’s, past. The official UK website has the trailer. 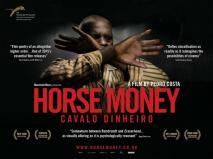 This will be shown in key cities only, so use Find Any Film for your nearest screening. 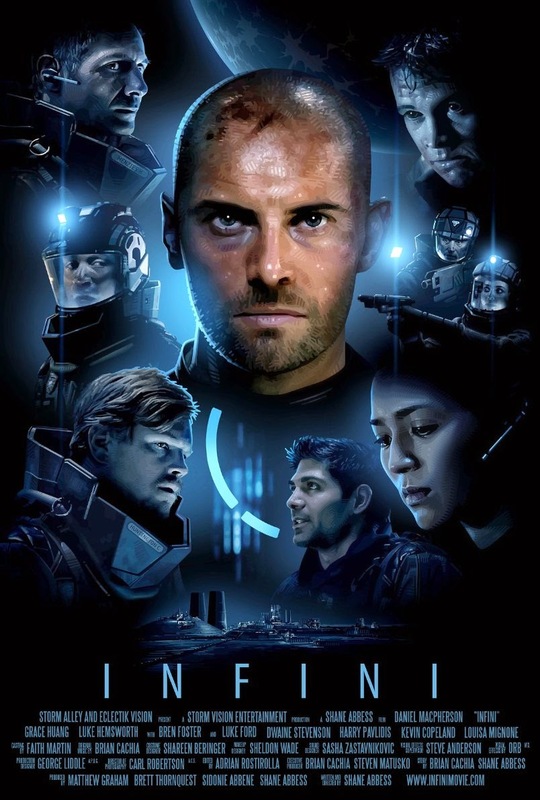 Alien / Night Of the Living Dead hybrid about a rescue team attempting to find out what happened to a group of engineers who all suddenly died on a off-world colony, apart from sole survivor Daniel Macpherson. Check out the official website for more; this will be showing in key cities only. 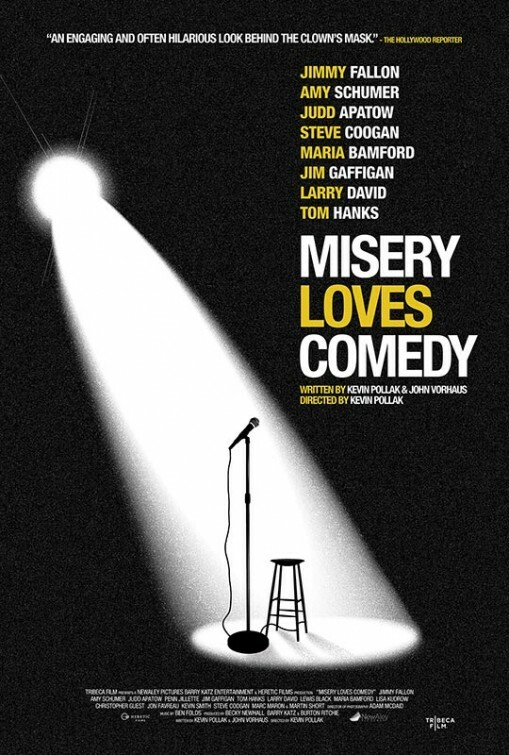 Jimmy Fallon, Tom Hanks, Judd Apatow, Lisa Kudrow and Jon Favreau are among over 60 famous funny people featured in this twist on the age-old truth: misery loves company. In-depth, candid interviews with comedy greats, who each share their unique path and a life devoted to making strangers laugh. 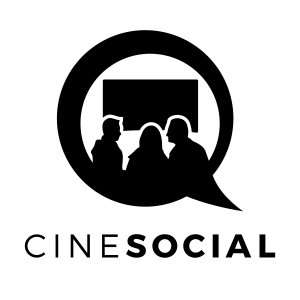 Here is the official Facebook page; use Find Any Film to see where it will be playing. You can’t beat Buster Keaton for finely choreographed escalations of comic silliness. Muddy Waters is a two boat town – much to the chagrin of their respective proprietors. Local fat cat J. J. King operates the plush new paddle steamer, the King, and he is determined to put his rival out of business. Steamboat Bill is his unlucky target; a grizzled old sailor with a vessel to match: the Stonewall Jackson is a rotted-out hulk that’ll need a miracle to compete with King’s floating palace. 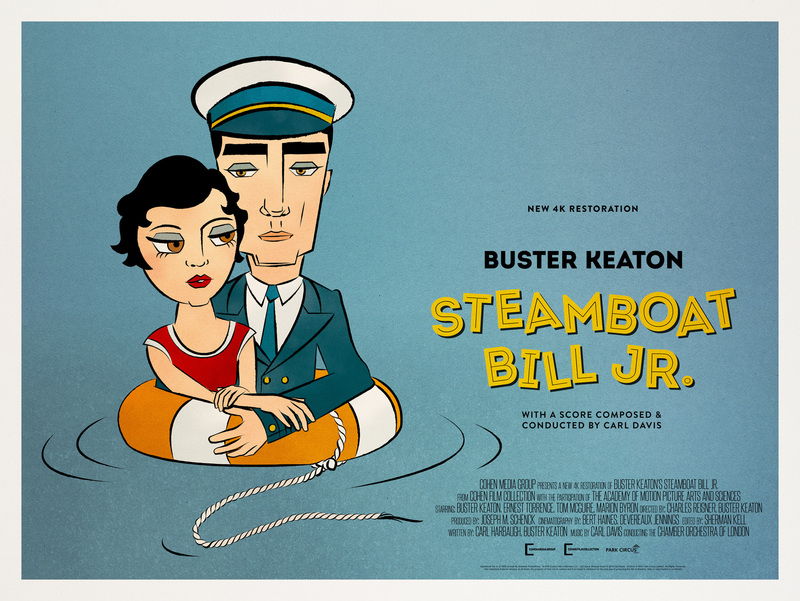 Bill thinks his prayers are answered when he learns that his long-estranged son (Keaton) is returning home from college in Boston, but he’s sorely disappointed when it becomes apparent that Steamboat Bill, Jr. is not the man his father expects him to be. Check out the Park Circus webpage for the trailer and screening locations. 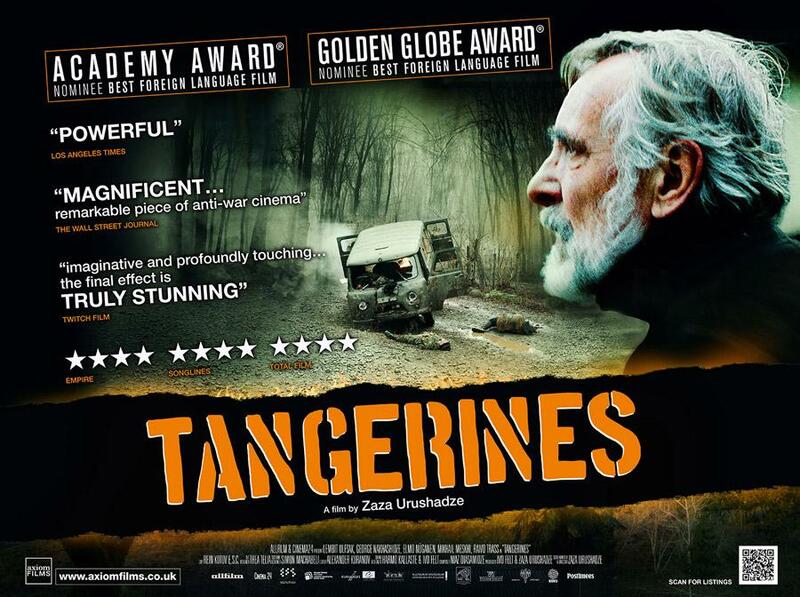 This drama focuses on two Estonian immigrant farmers who decide to remain in Georgia long enough to harvest their tangerine crop. When the fighting arrives at their doorsteps, Ivo (Lembit Ulfsak) along with friend Margus (Elmo Nüganen), treat two wounded soldiers from opposite sides, Ahmed (Giorgi Nakhashidze) and Niko (Mikheil Meskhi). During their extended period of convalescence under the administration of Ivo, they are forced not only to confront the reasons that fuel their hatred for each other, but also the conflict which rages around them. See the official website for more, including the cinemas screening the film. 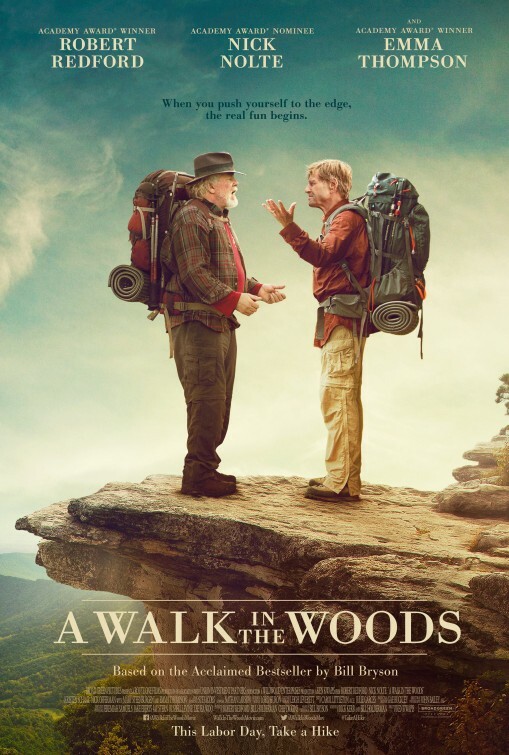 Based on the life and travels of author Bill Bryson. The much respected travel author (Redford) challenges himself to traverse the Appalachian Trail, a 2,200 mile trek of rugged countryside, with his down-on-his-luck friend Katz (Nick Nolte) along for the adventure. The trouble is, the two have a completely different definition of the word, “adventure”. Now they’re about to find out that when you push yourself to the edge, the real fun begins. The official Sony Picture website has the info. Use Find Any Film to see where it will be shown.